CANCER SURVIVORS PARK ALLIANCE - BE THE SPARK! In 2014, we officially launched the Cancer Survivors Park construction project. We challenged our campaign committee to raise $7.5 million and they reached that goal. We have much to celebrate! We are now launching the next phase of the project with a goal of raising $2 million to animate the park - adding the inspiring sculpture, thoughtful messaging, engaging programs and healing resources that will allow us to fulfill our original vision - the creation of a multi-faceted survivorship education center that will impact the entire survivor community for decades to come. 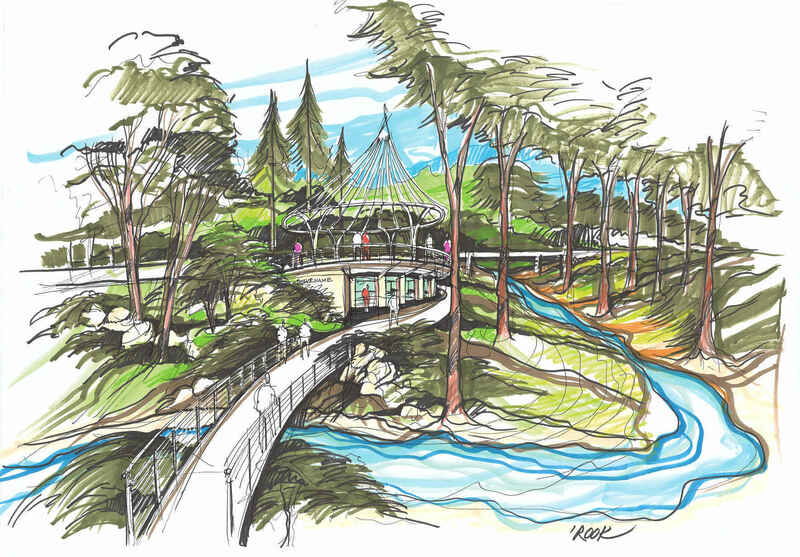 Less than one-third of the funds for the Cancer Survivors Park have come from public funds. Please join the hundreds of others who believe as we do that those touched by cancer need a place to heal and celebrate. The Cancer Survivors Park Alliance is a 501(c)(3) nonprofit organization. Your donation is fully tax-deductible. In memory of Ray Longerbeam - a terrific friend and colleague. He will be missed. A lovely park already which has the feel of a healing place for cancer survivors. Donating in support of Annalynn and her late husband. HRP Associates, Inc. has employees who are cancer survivors and we want to continue to support this initiative. For the reprint of Russell Riley Kicklighter Jr. plaque. My husband Tom passed away in August after a 2 month battle with Melanoma. I thank God that I am a three-time survivor of cancer. Inspired by all children impacted by cancer & our deep love for Clara and all that healed her and gave us hope! In honor of my mother, my mother-in-law, and my wife. All Survivors! We support this space of hope and healing.